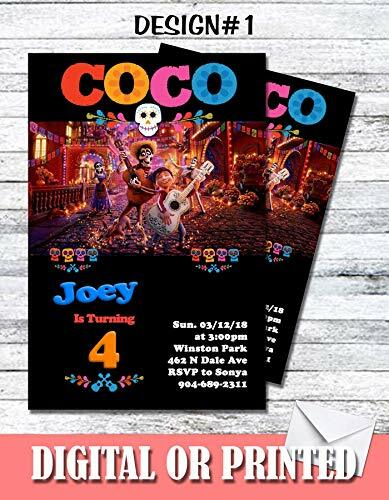 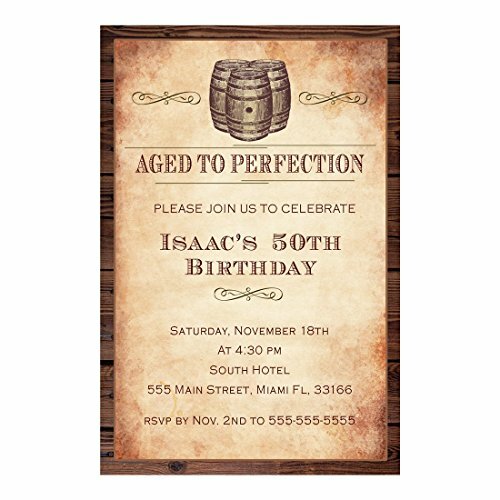 Coco Personalized Birthday Invitations More Designs Inside! 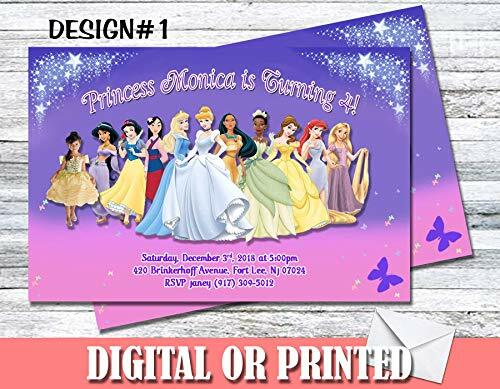 Princess Personalized Birthday Invitations More Designs Inside! 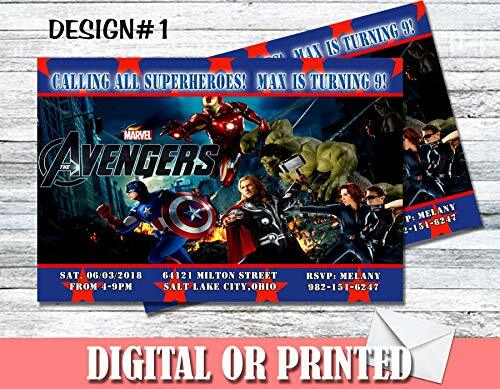 Avengers Personalized Birthday Invitations More Designs Inside! 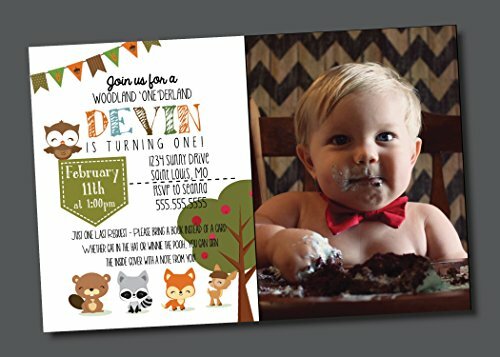 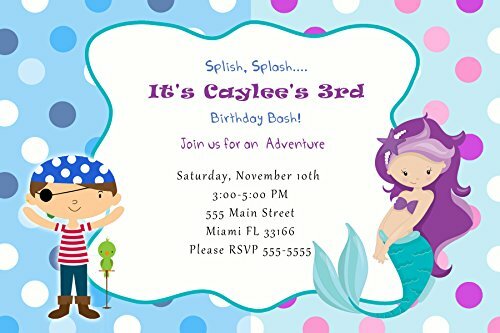 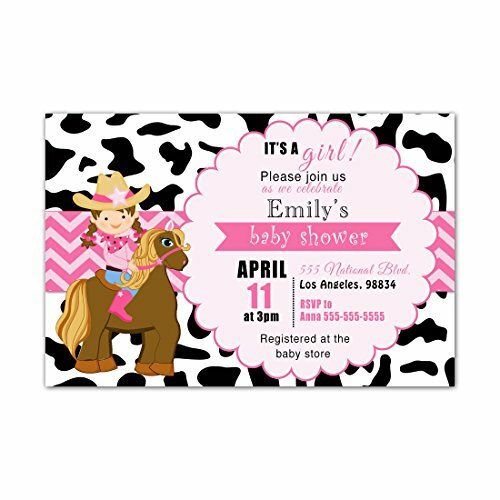 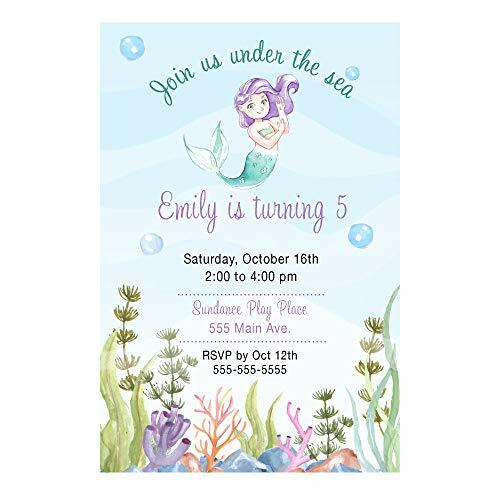 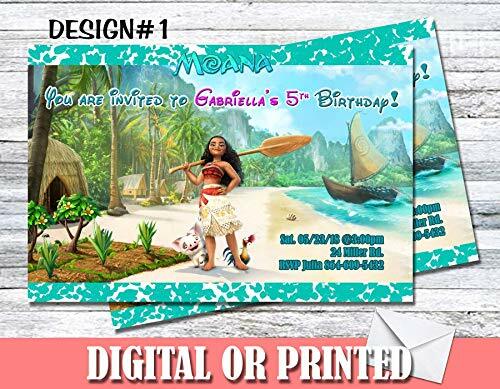 Moana Personalized Birthday Invitations More Designs inside! 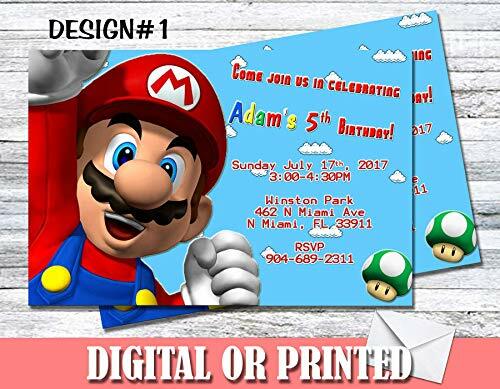 Super Mario Personalized Birthday Invitations More Designs Inside!